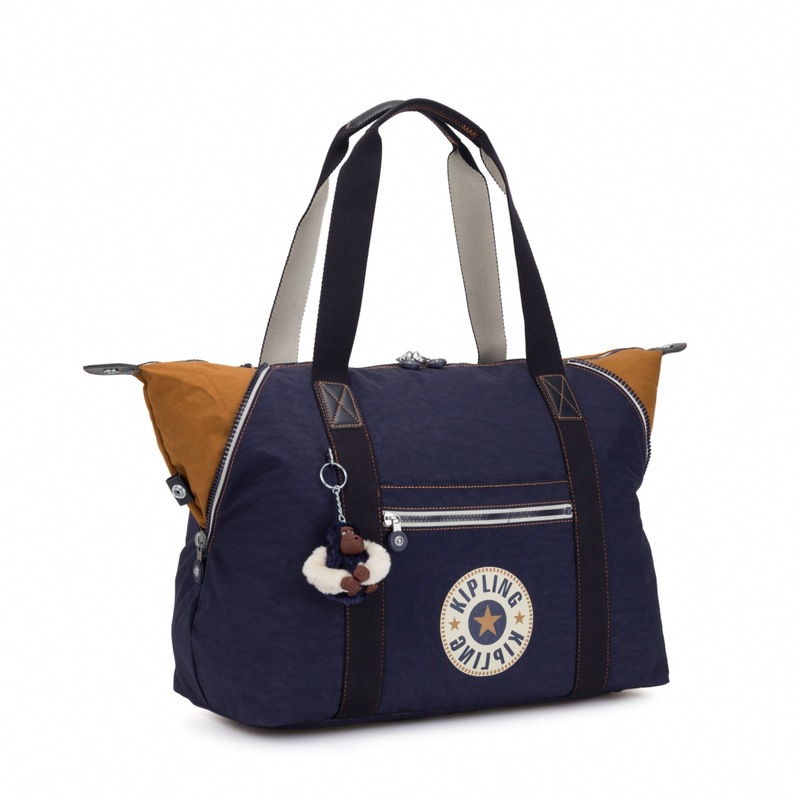 Kipling Art M Medium Travel Tote. 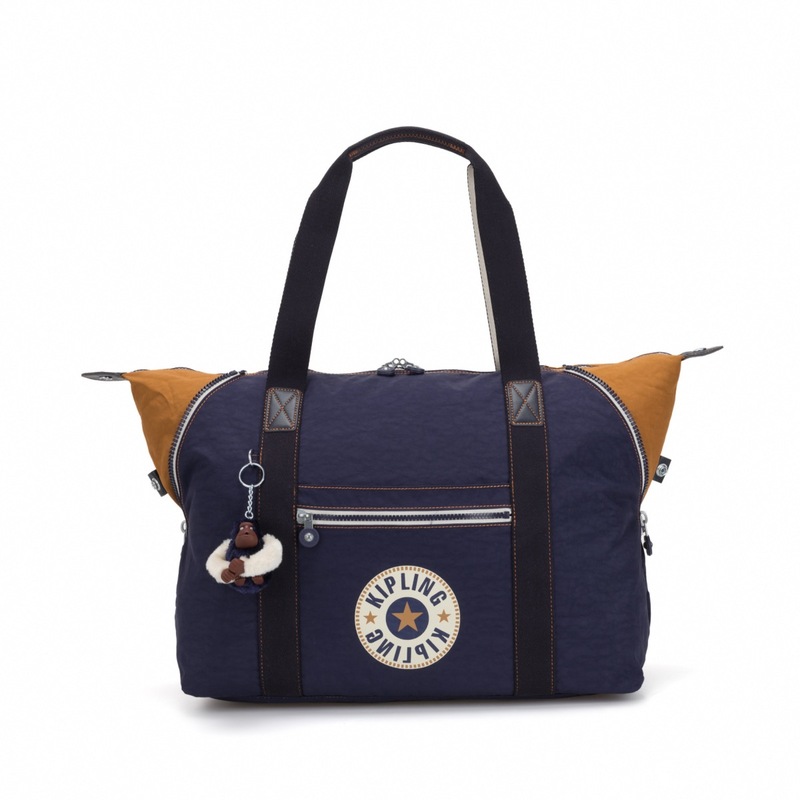 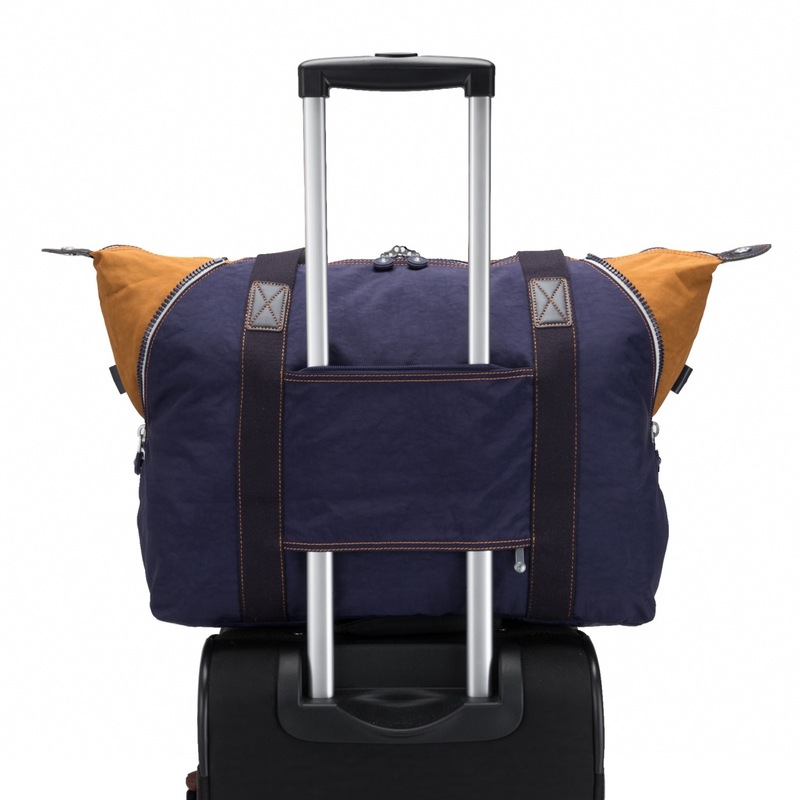 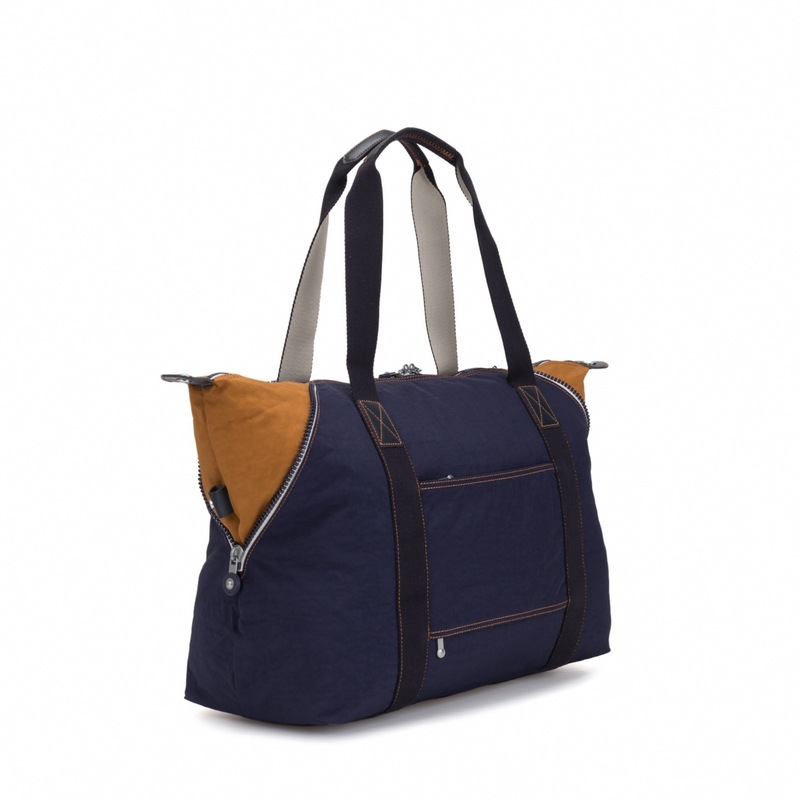 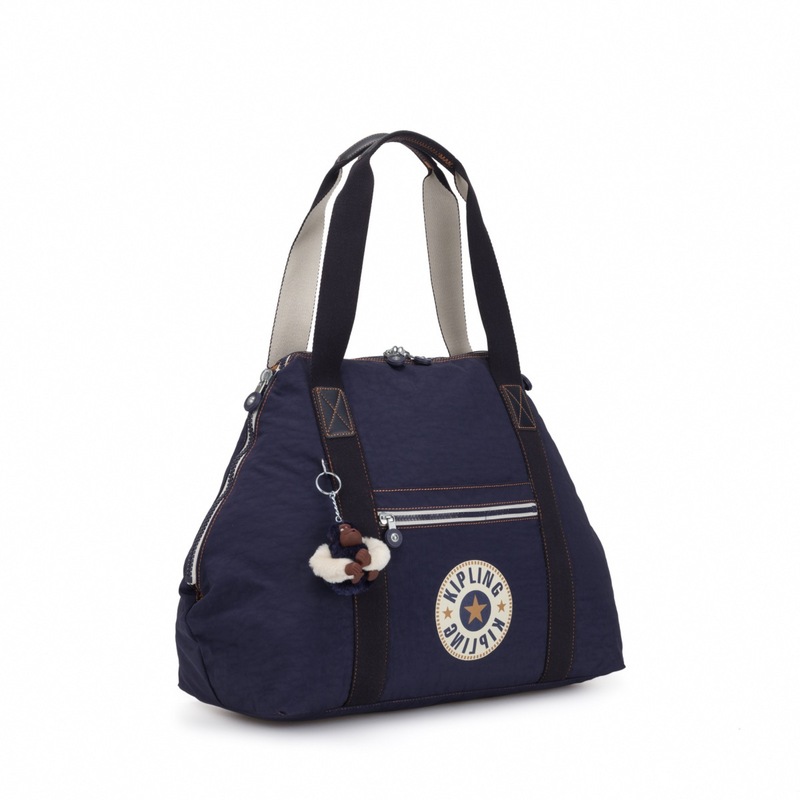 The Art M is a fantastic medium-sized travel bag that is very versatility. 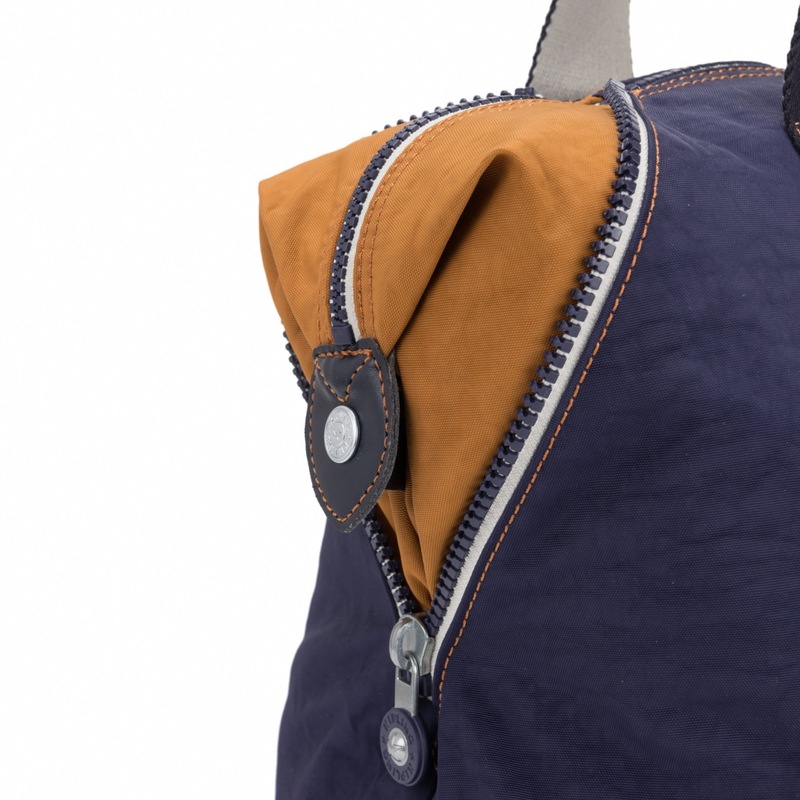 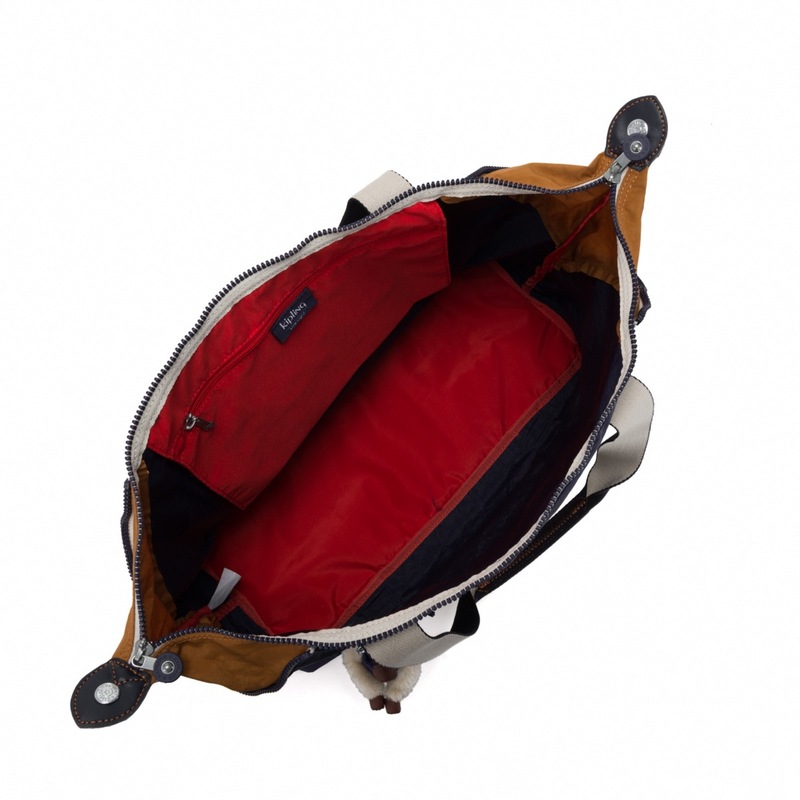 There are unique zips that allow the bag to be reconfigured into two shapes but at the same time providing space needed for the important items you can't do without.